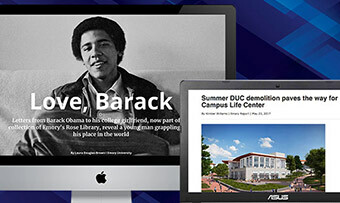 The latest special feature stories curated and created by Emory University's Communications and Public Affairs. 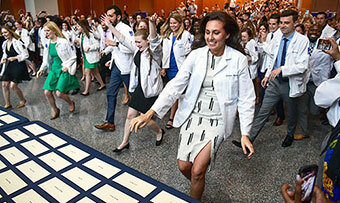 Graduating Emory medical students experienced their "rite of passage" on Match Day, when they discovered where they are headed next on their journeys to become physicians. 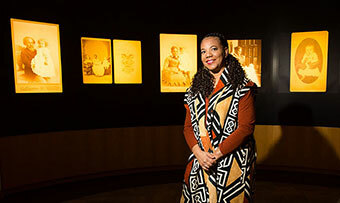 A new exhibition of historical photographs encourages visitors to consider the lives of African American women who spent years raising the children of white families. 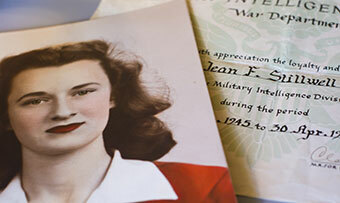 "Framing Shadows" is on display at Emory's Woodruff Library and is free and open to the public. 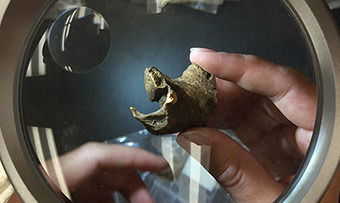 Anthropologists have long made the case that tool-making is one of the key behaviors that separated our human ancestors from other primates. 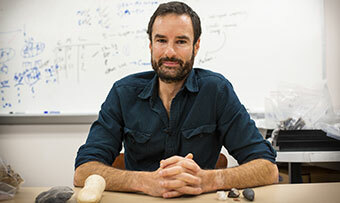 A new paper by an Emory anthropologist, however, argues that it was not tool-making that set hominins apart -- it was the miniaturization of tools. 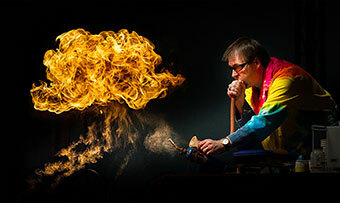 Watch for serious fun as Emory joins in the 2019 Atlanta Science Festival, March 9-23. 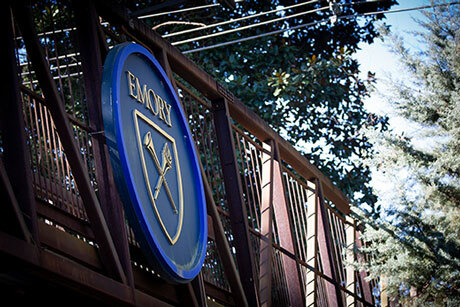 More than 20 events featuring Emory experts are scheduled at Emory's Druid Hills campus, Oxford campus and venues throughout Atlanta. 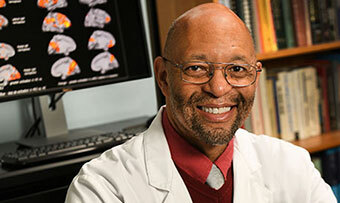 Follow along as Emory partners with Georgia Public Broadcasting on "Your Fantastic Mind," a weekly TV series that features compelling stories on brain-related health and wellness. 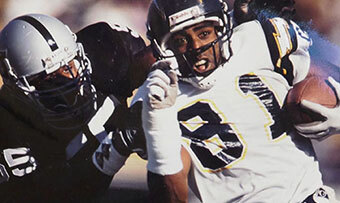 As a former NFL player, Nate Lewis suffered from multiple concussions while playing football. 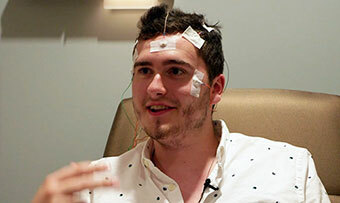 With the help of Emory physicians, Lewis is trying a type of cognitive rehab that is helping parts of his brain not damaged by trauma compensate for the damaged parts. 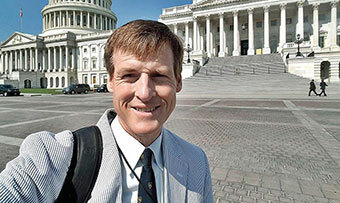 In the spring of 2016, after picking up a stomach bug on a family vacation to London, political broadcast journalist Jamie Dupree lost his ability to speak. He was later diagnosed with oromandibular dystonia. For Sigurjon Jakobsson, the trip to Atlanta with his family was a last-ditch effort to wake up. 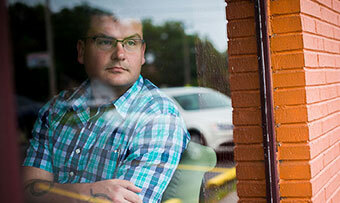 He came to Emory from Iceland for diagnosis and treatment of his sleep disorder. 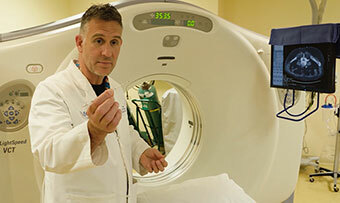 Emory interventional radiologist David Prologo has found that freezing a "hunger nerve" that connects the brain and the gastrointestinal tract might help people lose weight. 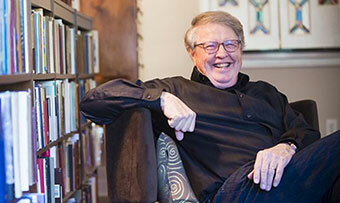 Randall Burkett's passion for African American history and culture has created a top research collection. 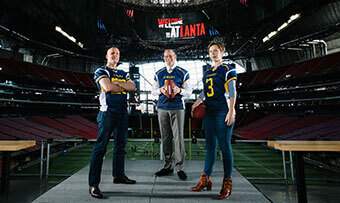 As Atlanta welcomes the Super Bowl, Emory's sports doctors, faculty experts and alumni take their positions. 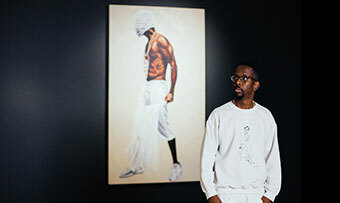 Emory alumnus Fahamu Pecou examines contemporary blackness through the lens of African spirituality in "DO or DIE," a new exhibition at the Michael C. Carlos Museum. Emory Eye Center's Soroosh Behshad and Natalie Weil are two physicians making a difference to Syrian refugees in Jordan. Over the last year, both have made visits to Jordan to provide surgical and clinical eye care for refugees and also to educate Syrian providers. In fiscal year 2017-2018, Emory Healthcare provided $89.1 million in charity care to patients in its hospitals and clinics. 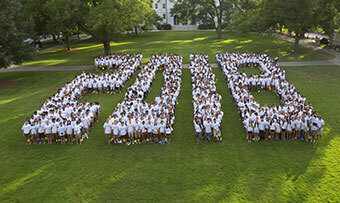 In 2018, Emory forged new collaborations, celebrated stellar rankings, and welcomed the Class of 2022. Take a look back at 18 of the stories that drew the most readers to the Emory News Center in 2018. 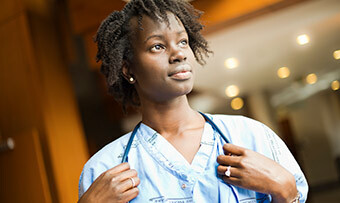 Emory's mission is to "create, preserve, teach and apply knowledge in the service of humanity." Here are 10 stories of students, alumni, faculty and families who inspired us through their service and scholarship in 2018. Throughout the year, Emory's staff photographers document accomplishments, breakthroughs and extraordinary moments across the university. As 2018 draws to a close, take a look back at 20 of their best photos of the year. 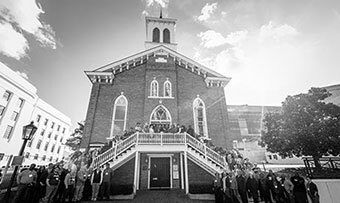 Students in Emory's Candler School of Theology confront America's legacy of slavery and lynching as part of a curriculum preparing them to lead communities on the road to racial reconciliation. 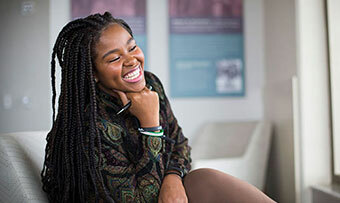 Christell Victoria Roach, winner of this year's Hurston/Wright Foundation Award for College Writers, finds inspiration for her poetry through research in Emory's extensive archives on African American history and culture. A hundred years ago, the 1918 flu pandemic swept the globe killing 50 to 100 million people. Since then, there have been three more pandemics ¿ in 1957, 1968 and 2009. The next pandemic, say experts, is a question of when, not if. Are we ready? 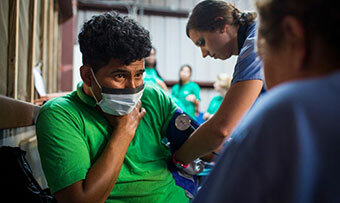 Emory is home to two successful migrant health programs. Both can be life-changing for students and farmworkers alike. 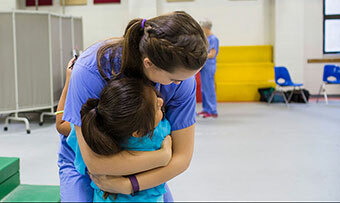 See how students in the Nell Hodgson Woodruff School of Nursing and the School of Medicine's Physician Assistant Program find life-changing experiences in the fields. 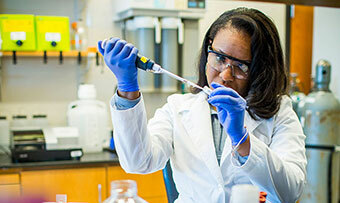 Emory received $734 million in external research funding in fiscal year 2018, the most ever for the university. 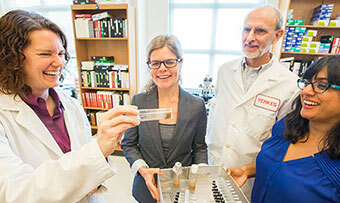 Funded research helps Emory attract top professors and students, create jobs, increase the number of clinical trials, and advance start-up projects. Veteran Timothy Banik struggled with PTSD after his military service, but an innovative Emory program helped him get his life back. 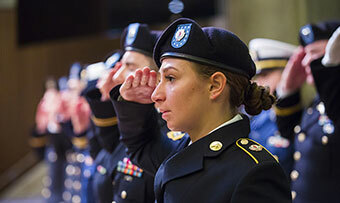 Explore how Emory supports veterans through health care, legal aid, education benefits and more. 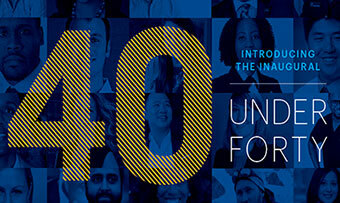 Wherever they live, whatever their profession, Emory alumni share a common pursuit: service to their communities. 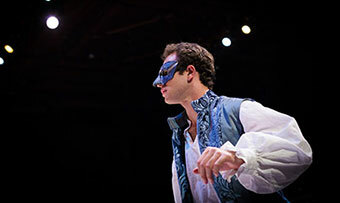 At Emory, theater majors are not just acting. 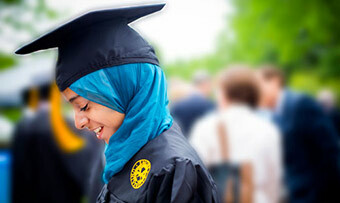 They are building cross-disciplinary skills that enhance performance in almost any career pursuit. What if you pushed the nurse call button and no one came? Emory is working to make sure that never happens -- and teaching those who answer the call to lead with courage and compassion. 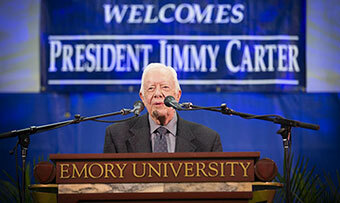 In a lively meeting of generations, former U.S. President Jimmy Carter joined first-year Emory students for the 37th annual Carter Town Hall, a long-standing tradition that offers the university's newest class a firsthand glimpse into the mind of the global humanitarian. 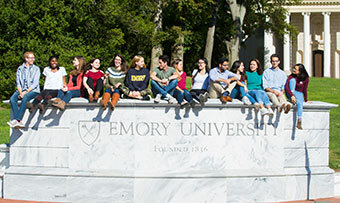 The newest Emory Scholars, recipients of the university's top merit scholarships, bring extraordinary achievements and exceptional promise. 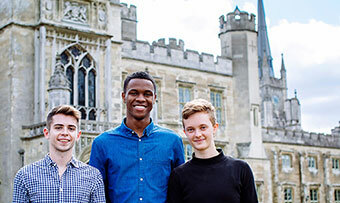 Three Emory students spend the summer in a castle competing for $1 million to develop their device to help cope with climate change. 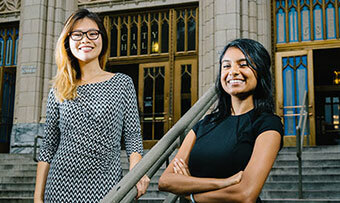 From teaching reading to refugees to drafting policy at City Hall, Emory students spend the summer making an impact in Atlanta. 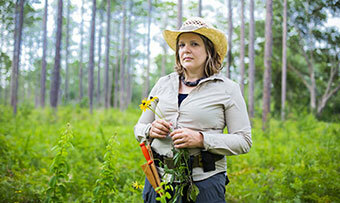 Ethnobotanist Cassandra Quave leads students in a search for secrets of ancient remedies that may benefit modern medicine. 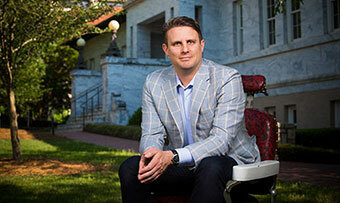 Bridging academia and the business world, Emory's Goizueta Business School has created initiatives to offer mentoring, business incubation, and, potentially, actual investment money for students, faculty and the broader community. 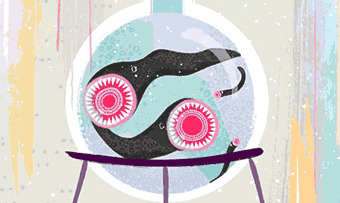 Theater Emory's "4:48" promises to be a frenetic yet focused showcase of new works inspired by the human microbiome, performed July 14 at the Schwartz Center for Performing Arts. 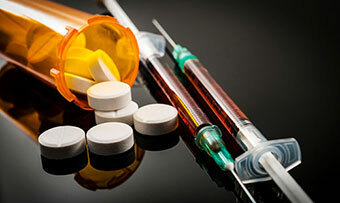 A national opioid epidemic is driving people from pills to heroin, filling emergency rooms with overdose cases, and killing tens of thousands of Americans every year. What are we doing about it? For Emory College alumnus Michael Dubin, improvisation has paid off. His company, Dollar Shave Club, launched in 2011 with a marketing video that went viral; five years later, he sold it for $1 billion. Learn the five life lessons that Dubin says contributed to his success. 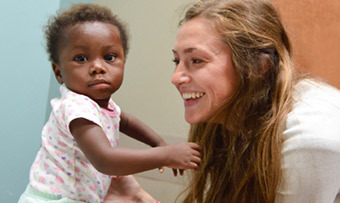 Emory medical student Justine Broecker was volunteering in Haiti when she met an infant, Sara, with a rare birth defect. 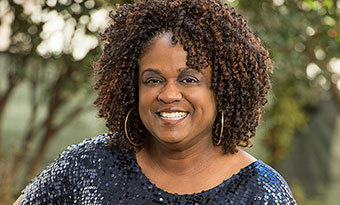 With Broecker's help and determination, Sara would come to Atlanta for the complicated surgery she needed. The city that is home to the Centers for Disease Control and Prevention, one of the largest clinics for HIV/AIDS patient care in the country, and top-funded HIV research programs, is also an epicenter of the HIV epidemic in the U.S. How are researchers trying to turn the tide? 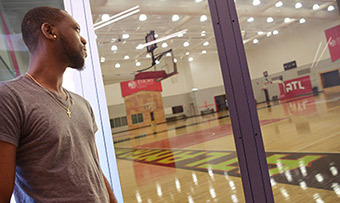 If an Atlanta Hawks player gets injured at practice, he can walk right across the hall to the Emory Sports Medicine Complex, adjacent to the team's front office and practice facility. And it's not just for elite athletes -- staffed by Emory sports medicine specialists, the medical and rehabilitation complex is open to the public. 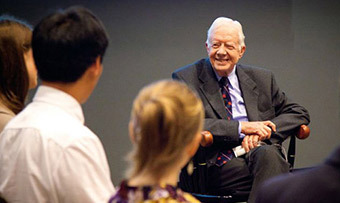 To the immense pride of both institutions, the partnership between Emory University and The Carter Center now spans more than 35 years of addressing some of the world's most pressing problems. 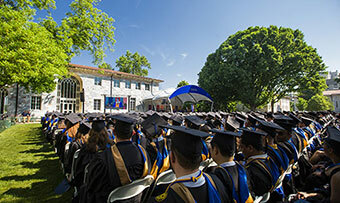 With a keynote address by trailblazing entrepreneur Michael Dubin, Emory's 173rd Commencement honored the accomplishments of 4,857 graduates. 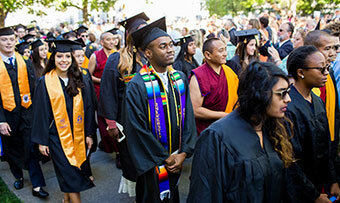 From the opening procession to the final notes of the alma mater, take a look back through video, photos, audio and more. 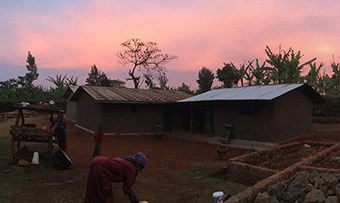 Emory anthropologist Jessica Thompson takes students into the field in Malawi to help uncover mysteries of prehistoric hunter-gatherers in Africa. The project has already yielded the oldest-known human DNA from Africa. 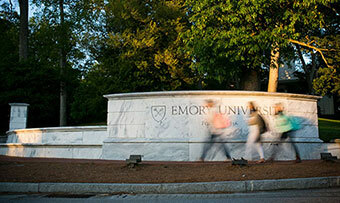 As Emory University¿s study abroad students travel around the world, they demonstrate a talent for capturing their experiences through a camera lens. 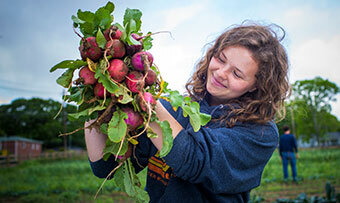 See the contest-winning photos of 15 students. 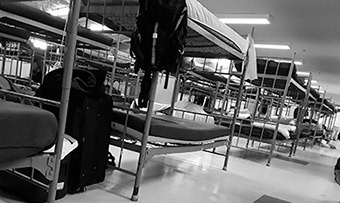 Exposed to sarin gas as a soldier in Iraq, Emory PhD student Michael Yandell now studies moral injury, the emotional and spiritual damage that can occur when someone's deeply held moral beliefs are transgressed. 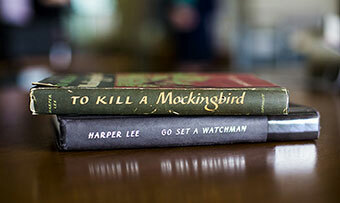 Letters by Harper Lee acquired by Emory's Stuart A. Rose Manuscript, Archives and Rare Book Library shed new light on the beloved and now controversial character of Atticus Finch. 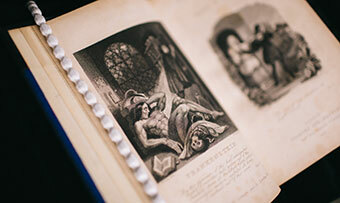 From labs to libraries, theaters to theology, Mary Shelley's "Frankenstein" continues to spark wonder and debate 200 years after it was published. 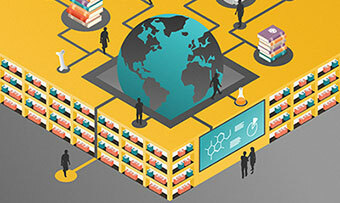 Where do Emory researchers go when they need some room to think? 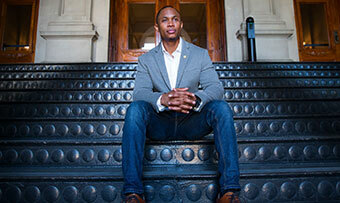 Find out in this photo essay from Emory Magazine's special research issue. Immunology pioneer Max Cooper and researchers in his lab are hoping that an ancient immune system can provide therapeutic insights into our own. 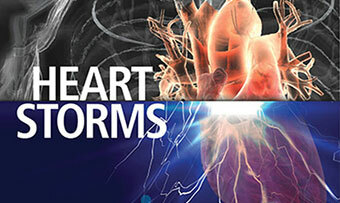 What happens when the heart, the body's most important muscle, short circuits? 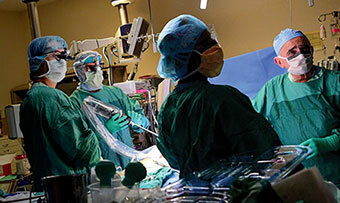 Meet three Emory patients who survived unexpected cardiac emergencies. From research to rankings and even a Rhodes Scholar, take a look back at some of the stories that drew the most readers to the Emory News Center in 2017. 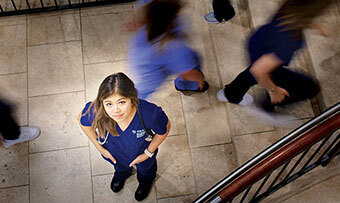 The heart of Emory is the people who come here to learn, teach, work, help and heal. 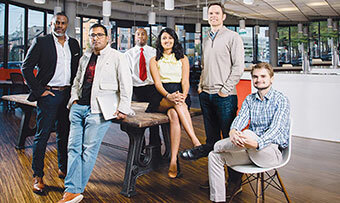 Meet just a few of the individuals and families who inspired us this year. 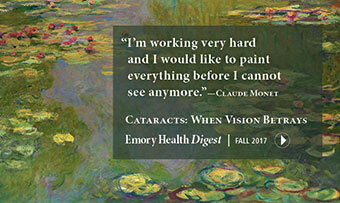 An emeritus professor finds commonality with Impressionist masters when his vision begins to fail due to cataracts. Take an in-depth look at the surgical advances that help restore his clarity. 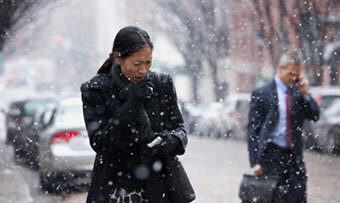 The health effects of global warming are already being felt. 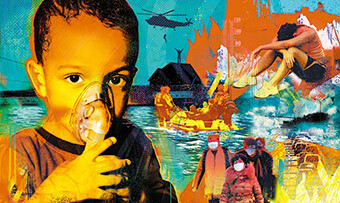 Take an in-depth look at how researchers at Emory's Rollins School of Public Health are addressing climate change on multiple fronts. 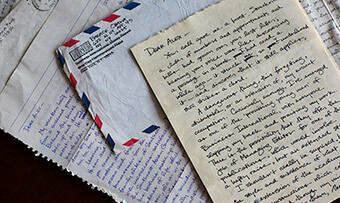 Letters from Barack Obama to his college girlfriend, now part of the collection of Emory's Rose Library, reveal a young man grappling with his place in the world. 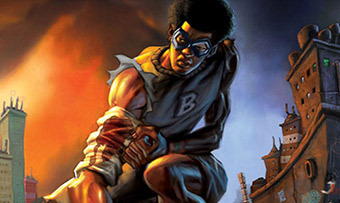 In 1990, "Brotherman" debuted as one of the first comic books to feature a black hero. Almost three decades later, with help from Emory's digital scholars, this groundbreaking text is reimagined as an immersive, virtual reality world. When a pine tree fell on Sylvia Ennis's car, impaling her, she began a multi-year medical odyssey that would require a care team of dozens -- and a lot of tenacity. 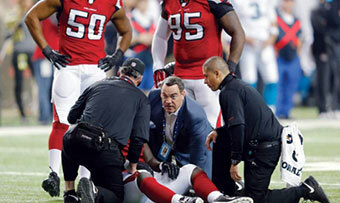 From the sidelines, team physicians respond to emergencies including concussions, broken bones, and cardiac arrests. 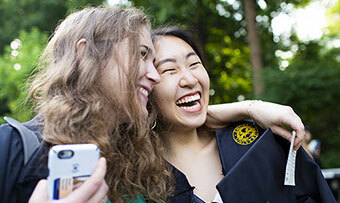 Take a look back at Emory's 172nd Commencement, and celebrate the 4,615 degree recipients with photos, audio and video from the ceremony.